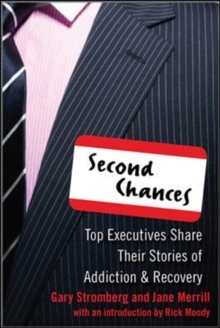 Inspiring true stories of recovery from the high-pressure world of businessThey reached the pinnacle of their careers in spite of-or sometimes because of-substance abuse. 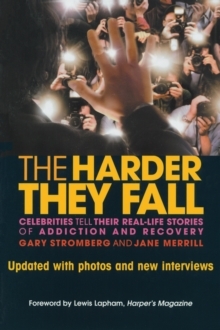 They struggled with sobriety while striving for success, often risking their professional lives on the road to recovery. 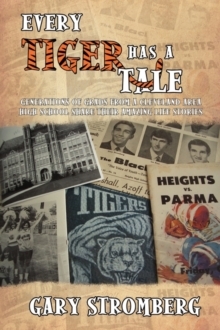 Now, with honesty, courage, and insight, they share their remarkable stories. Michael Deaver, former White House deputy chief of staff, describes his recovery as "the single most powerful thing I've ever experienced"-even compared to meeting presidents and kings. Andrew Zimmern, celebrity chef and TV personality, reveals how he applied the principles of recovery to his profession-"and that's when my career took off. "Michael Glasser, CEO of Seven Jeans, worked hard and partied harder-until the threat of jail forced him to admit, "I needed help. "Walter Yetnikoff, former president of CBS Records, talks about leaving the music industry to find meaningful work that enhanced-and was enhanced by--his recovery. 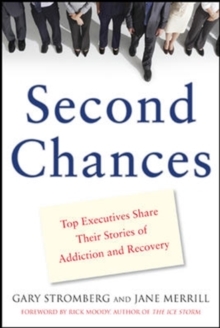 You'll also hear from James Abernathy of the Abernathy-MacGregor Group, bestselling author William Cope Moyers, and ten other business leaders who found newfound success through the healing power of second chances. 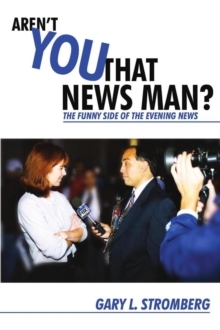 Aren't You That News Man?